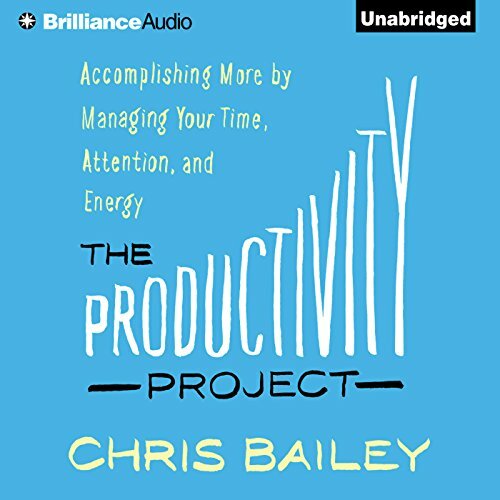 Showing results by author "Chris Bailey"
Chris Bailey turned down lucrative job offers to pursue a lifelong dream - to spend a year performing a deep dive experiment into the pursuit of productivity, a subject he had been enamored with since he was a teenager. After obtaining his business degree, he created a blog to chronicle a year-long series of productivity experiments he conducted on himself, where he also continued his research and interviews with some of the world's foremost experts, from Charles Duhigg to David Allen. Our attention has never been as overwhelmed as it is today. Many of us recognize that our brains struggle to multitask. Despite this, we feel compelled to do so anyway while we fill each moment of our lives to the brim with mindless distraction. 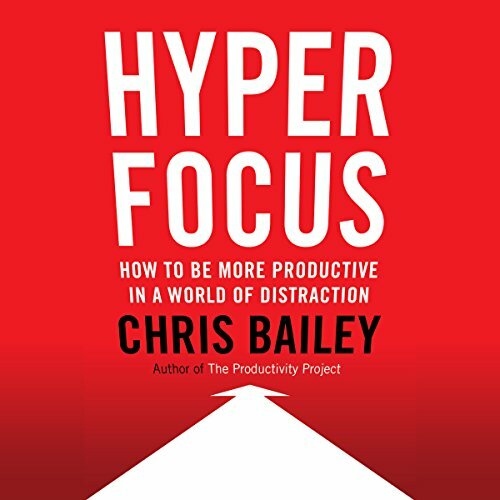 Hyperfocus provides profound insights into how you can best take charge of your attention to achieve a greater sense of purpose and productivity throughout the day. These are the strategies you need for managing your time in the workplace. Time management is one of the most important factors that influence how successful you will become. The ability to efficiently manage your time is very important, not only for those who want to advance in their careers or in their education, but also for everyone who wants to get the most out of life. 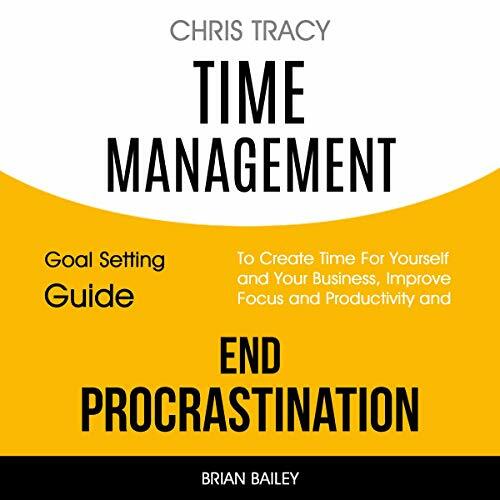 With proper time management, you can expect to become a more productive person. Develop lasting motivation and gain and maintain the momentum you want. 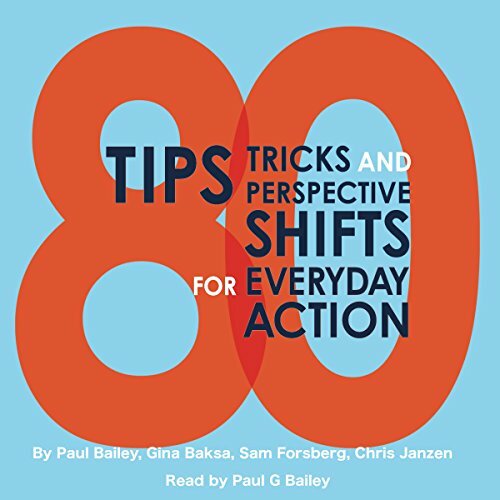 Learn how to boost your energy daily to avoid boredom; gain understanding of what really works for you; accelerate your career path; build unflappable confidence; and more in this motivational audiobook.